2011/08|FENG Gang. 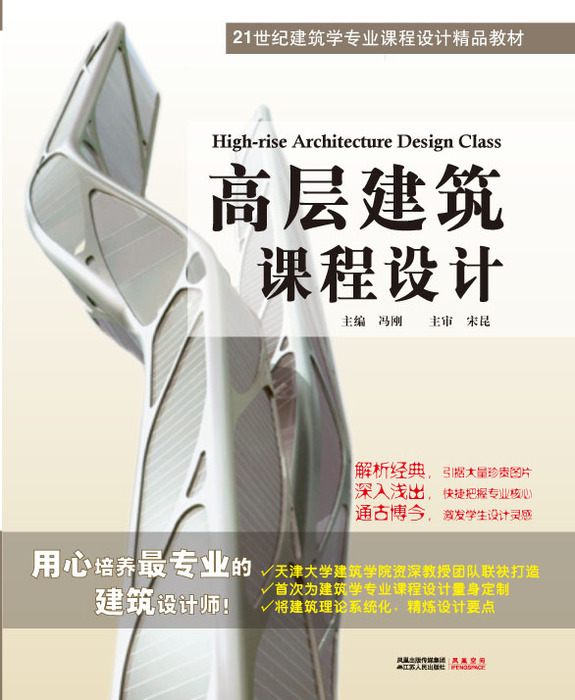 “High-rise Architecture DesignClass”. Jiangsu Renmin Press. 2011.